Twenty A5 pages of insightful and helpful comment on the imminent arrival of the Review Officer. 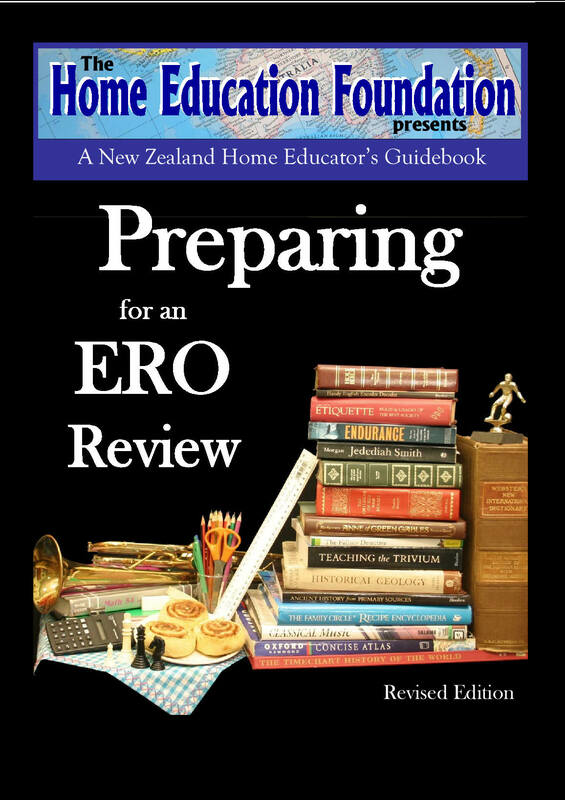 Chapters include: Overall Strategies, What They”re Looking For, What if You”ve Changed Curriculum, Access to Children, Home or Neutral Venue, Coping with a Negative Report, etc. Revised edition includes having a review from an unschoolers perspective plus more.